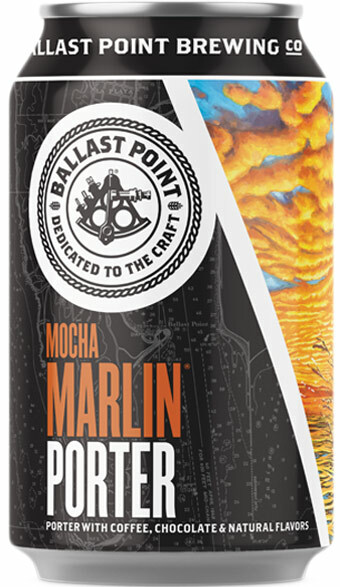 Our Black Marlin Porter is the perfect beer for a mocha mashup. The addition of coffee and cocoa plays perfectly off the roasty, chocolaty flavors of this English porter, white a hint of vanilla smoothes it all out. It’s full-bodied, but not too sweet; try it for breakfast…or dessert.